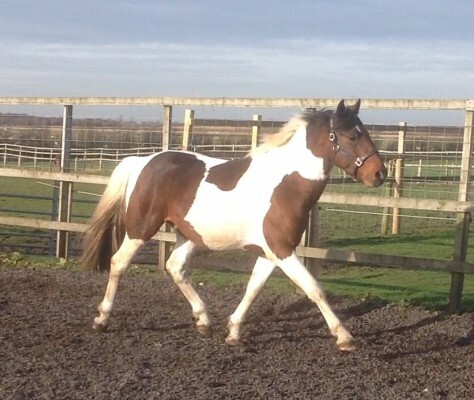 This superb Sports pony stallion is by the much proven coloured Spotswood Jafieca. He is homozygous and all stock are eligeable for PBA register. He has been a pleasure to back and work with and will be out under sadlle in 2015 He is to limited mares only this year so he can concentrate on his ridden career..